Buying a new home is not a walk in the park, let alone deciding between a semi-finished and fully finished house. It is not only a large investment but also a huge decision that should not be taken lightly. While some people prefer semi-finished houses, because they wish to make specific changes to the property, others lean towards a fully finished house. There are endless benefits to buying a fully finished unit, and here are a few of them. 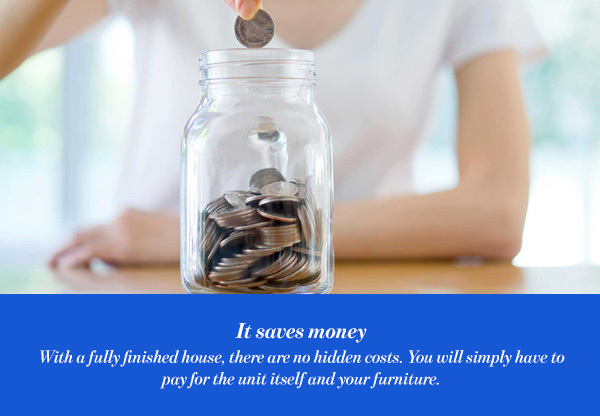 In the long run, you will find that a fully finished house is a money saver. When you add up the costs of finishing up a house and factor in the rate of inflation, you will find that you will be paying more than you bargained for. With a fully finished house, there are no hidden costs. You will simply have to pay for the unit itself and your furniture. Finishing up a home can be one of the most stressful times of your life. You may find yourself running around from shop to shop looking for the materials you desire. If they’re not in stock, however, you’ll end up waiting for them to arrive. Furthermore, there are so many decisions to go through. From picking paint colors and tiles to deciding on the flooring you want. Overall, a fully finished house will save you all this trouble and make the process easy and smooth. Here’s yet another positive note, the ability to avoid the mishaps of construction work. Of course, some contractors are known to finish their job with relatively no issues and upon the agreed deadline. However, many times, problems do come up here and there. Sometimes it’s missing materials, increasing costs, or even postponed deadlines. 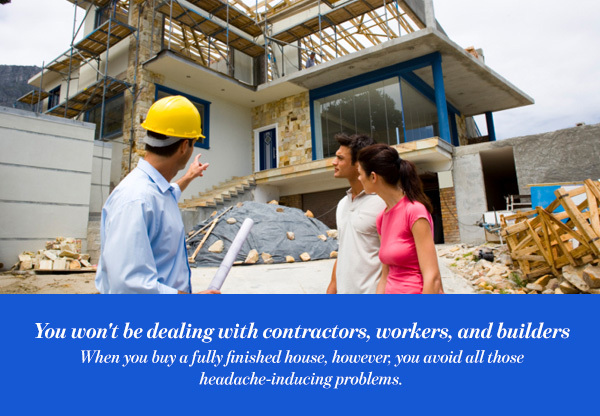 When you buy a fully finished house, however, you avoid all those headache-inducing problems. When you buy fully finished, you are devoting yourself to a specific sum and sticking to it. You won’t have to save some money on the side for the rising costs of finishing up a home. What you see is what you get, and it doesn’t get any better than that. 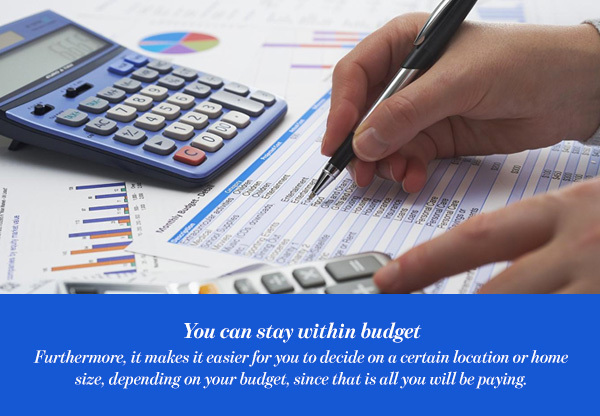 Furthermore, it makes it easier for you to decide on a certain location or home size, depending on your budget, since that is all you will be paying. Whether you’ve purchased a home in a building, development, or upcoming neighborhood if it’s fully finished then chances are so is the surrounding area. This alone means you won’t have to worry about ongoing construction around you or a lack of basic utilities. Furthermore, the area will have easy access to facilities and not to mention neighbors. 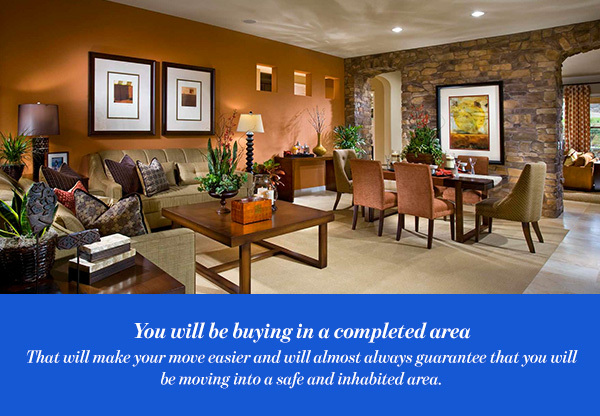 That will make your move easier and will almost always guarantee that you will be moving into a safe and inhabited area. This is possibly the crowning jewel of buying a fully finished home. With the house all set, you can move in as soon as you want. You won’t have to wait for construction work or changing up anything around the house. 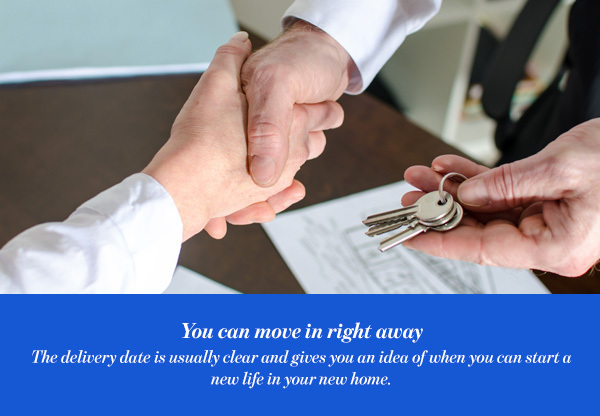 The delivery date is usually clear and gives you an idea of when you can start a new life in your new home. In any case, a new home is a big decision, and you should carefully consider your options. Decide on a budget, location, and house type before diving into the market. Having a general idea of what you’re looking for will make the house-buying journey easier for you. Moreover, you should keep in mind that the process may be time-consuming. Even if you are buying a fully finished home, you will still need to dedicate time and effort to find your dream home. You will also need to find a fully furnished unit that fits the image in your head.